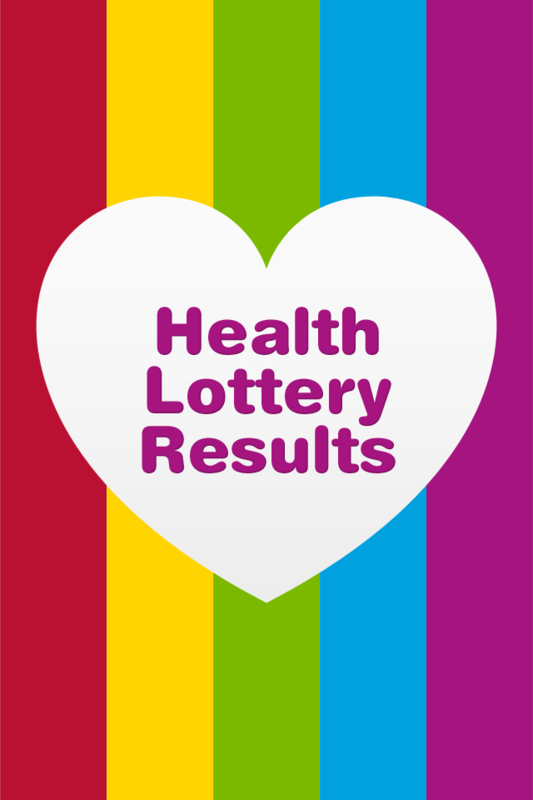 The Health Results app brings you the latest Health Lottery results to your mobile device. - Number Generator - can't decide what numbers to play? 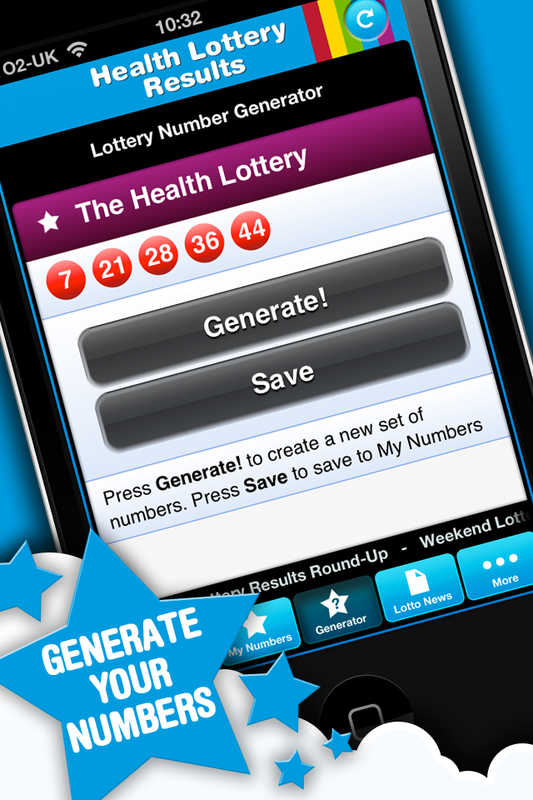 then have a lucky dip and allow the app to pick your numbers for you, NOW save them directly to "my numbers" in the latest version. 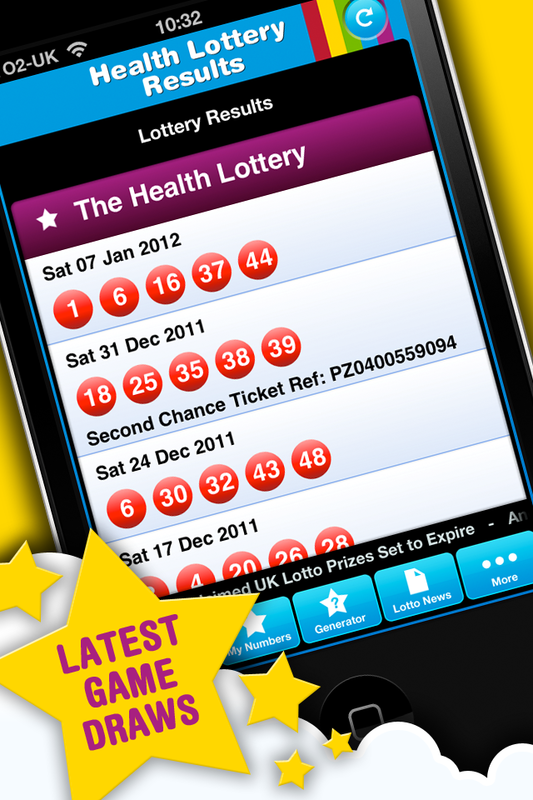 This app is the all-in-one Application for any budding Health Lottery fanatic. All descriptions, names, characters, locations, imagery and videos in this application are copyright to their respective owners and usage for this Application falls within fair use guidelines. - To receive Push Notifications, users must enable Push Notifications. 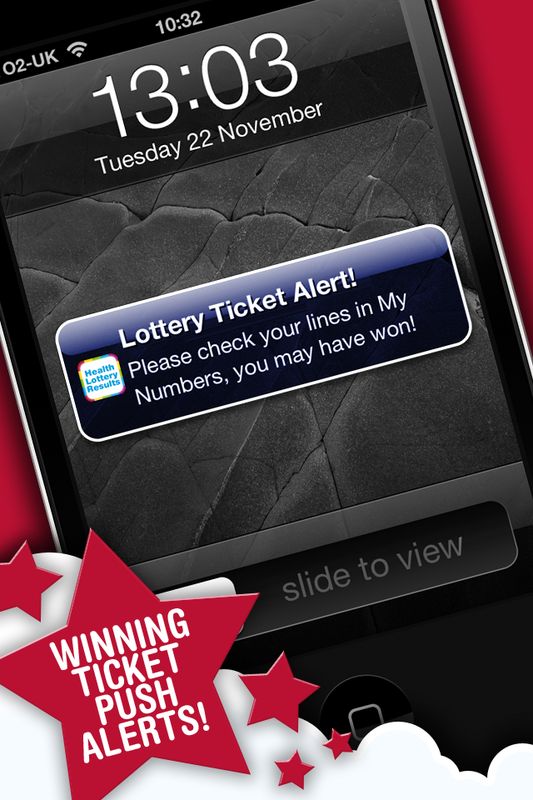 - Only users who have saved ticket lines in the app that match lottery draw numbers will receive a Push Notification. - Users who receive a Push Notification about winning tickets do not automatically qualify as winners; users must have actually purchased a valid lottery ticket with the winning numbers. 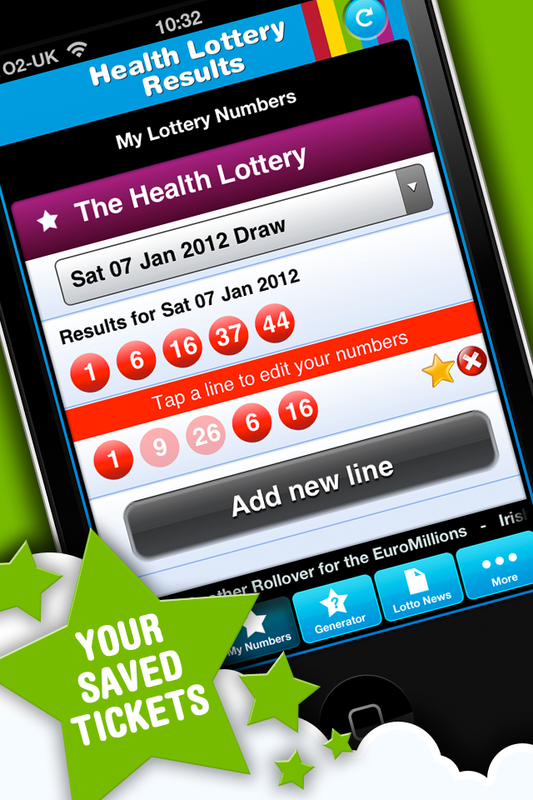 -Always check your tickets with the official lottery service provider to confirm any possible winnings.